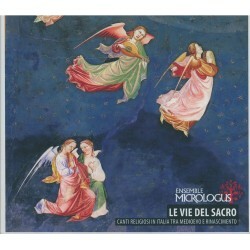 To go on pilgrimage to the Sanctuary of Montserrat is today, as before, a strong experience of spiritual renewal. 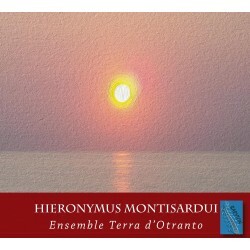 Starting from Barcelona and heading inland, the sacred mountain of Montserrat stands out among all the hills and is known for its unique shape, so different from those of the adjacent mountains. 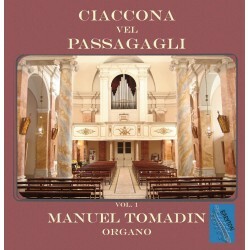 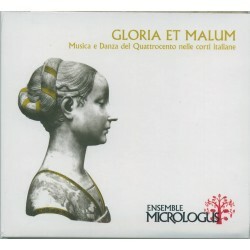 The CD contains beautiful polyphonic and monodic songs, in latin, catalan e galician languages, about the miracles of Black Virgin of Montserrat. 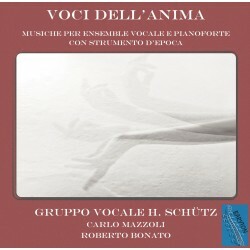 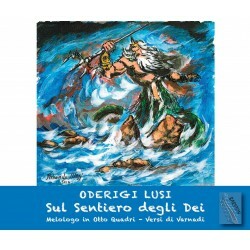 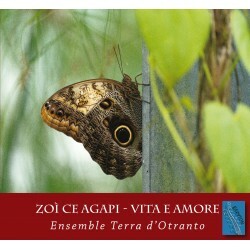 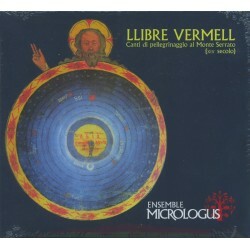 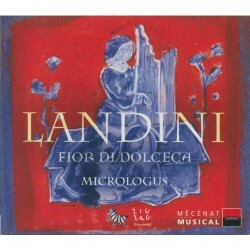 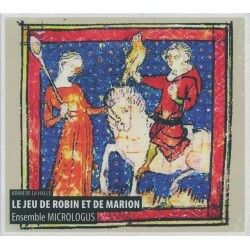 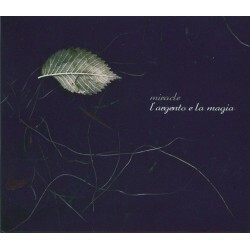 Ensemble Micrologus released this CD in 2008 and since then has been increasingly requested and for sale. 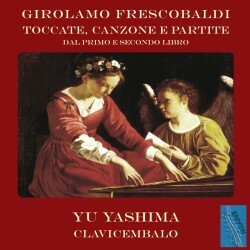 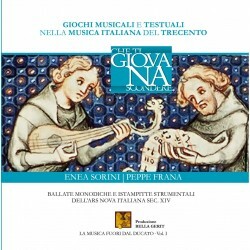 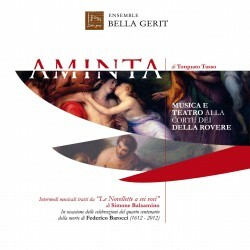 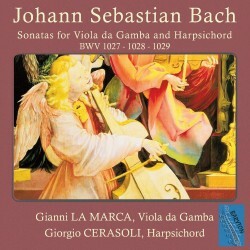 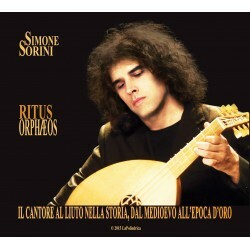 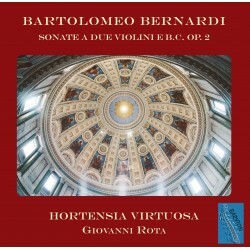 One of the most important works of this ensemble specializing in music of this period (fourteenth century). 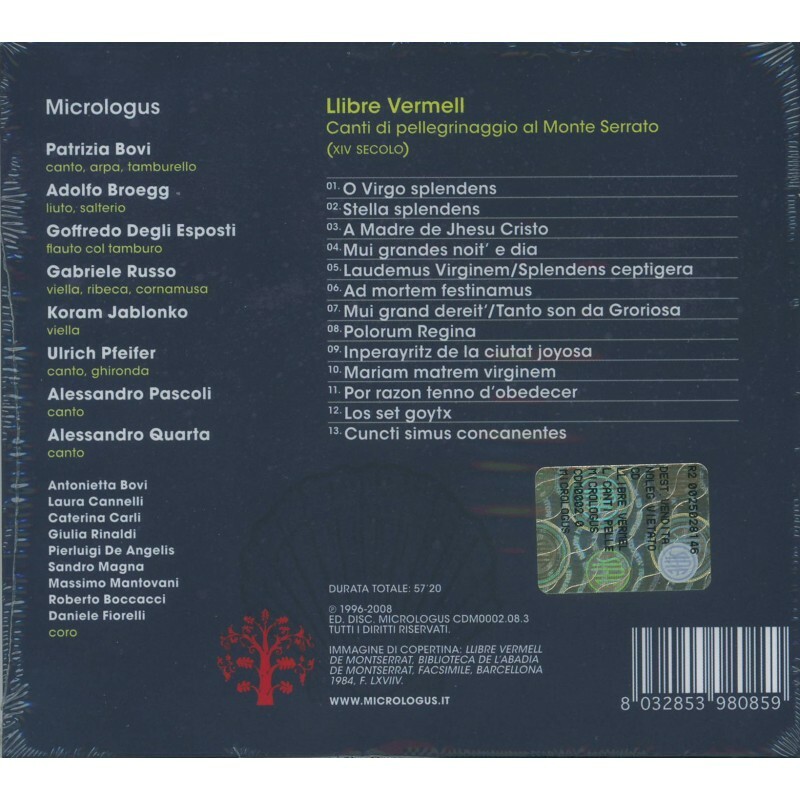 The Italian Medieval ensemble, Micrologus, led the way in Italy amongst early music groups to a rediscovery of medieval music in performance. 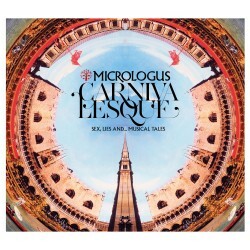 Micrologus has recently celebrated 30 years of musical activity.